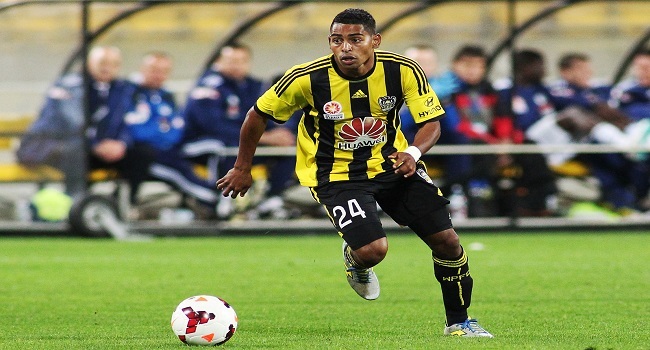 Fiji football captain and Wellington Phoenix striker Roy Krishna was pursued by the Colorado Rapids — but a move to Major League Soccer has been blocked by the Wellington club. The New Zealand Herald reports the Colorado Rapids, now coached by former All Whites mentor Anthony Hudson, are keen to sign the Fijian star, who has been at the Phoenix since January 2014. But the two organisations have been unable to agree on the financial terms for Krishna’s release, with the Phoenix believed to be asking for a transfer fee of between $750,000 and $1 million. It appears a similar situation to the impasse in early 2015 over Nathan Burns, when Chinese Super League club Shanghai Shenhua were interested in signing the Australian but the two clubs couldn’t agree terms.